Tribune Publishing, which owns the Chicago Tribune and Los Angeles Times, had introduced a "discretionary time off" policy that was met with employee concern. A week and a day after announcing it would switch to a "discretionary time off" policy that would remove any limits on how many paid days off salaried employees could take, Tribune Publishing has rescinded the program. Instead, Tribune will return to "its long-standing policy of providing a fixed amount of vacation, floating holidays and sick days per year based on level and tenure with the Company," said CEO Jack Griffin in a memo to employees last Friday, which was posted on JimRomenesko.com. 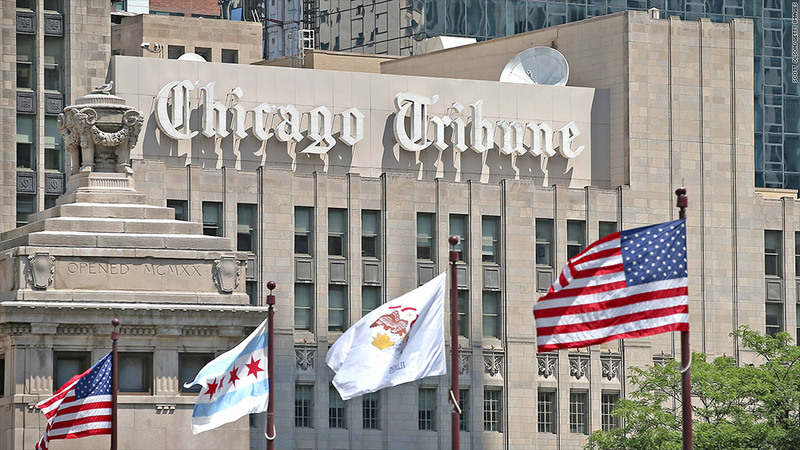 Tribune reversed its decision after receiving "valuable input from employees," Griffin wrote, noting that the introduction of the new policy "created confusion and concern within the Company." The company did not offer comment beyond that for this story, except to confirm that the policy was rescinded. So-called unlimited vacation is a fairly new concept. And until Richard Branson of the Virgin Group and Tribune Publishing announced they would adopt the idea, it had largely been the domain of tech start-ups and other small, niche businesses. While these unconventional policies have a veneer of cool, it's not at all clear yet whether they would actually make it easier for employees to take the time off that they need. One potential drawback for some employees is that they would no longer "accrue" vacation days based on their annual allotment. Typically, if accrued days are not used, the employee gets paid for them when they leave the company.